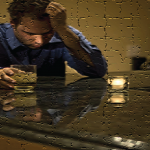 Addiction is a chronic disease that affects the reward structure of the brain. It is caused by neurochemical reactions that are prompted by the introduction of certain substances and behaviors. 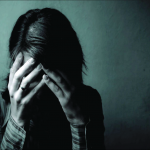 Addiction impairs a person’s judgment, physiological independence and emotional well-being. Overcoming addiction requires therapeutic intervention and ongoing support from an addiction specialist. Addiction develops when a person becomes physically, psychologically and emotionally dependent, most often to drugs or alcohol. It is defined by a collection of unique characteristics.